Conventions and the video game industry go hand-in-hand: there’s the Penny Arcade Expo (PAX), Germany’s Gamescom, Comic-Cons, and more. Other than QuakeCon (and EA Play this year), it’s rare for publishers to host their own consumer-facing “mega event.” Most companies like Capcom, Ubisoft, and Nintendo share the stage and make special reveals during E3 (which is no longer open to the public) and other general gaming events. Blizzard Entertainment is not like many companies, though as its 10th annual BlizzCon wrapped on November 4-5 celebrating all of the brand’s biggest franchises. Selling out in roughly 10 minutes, it is safe to say this annual convention is one of the most popular in the industry with no signs of slowing down! 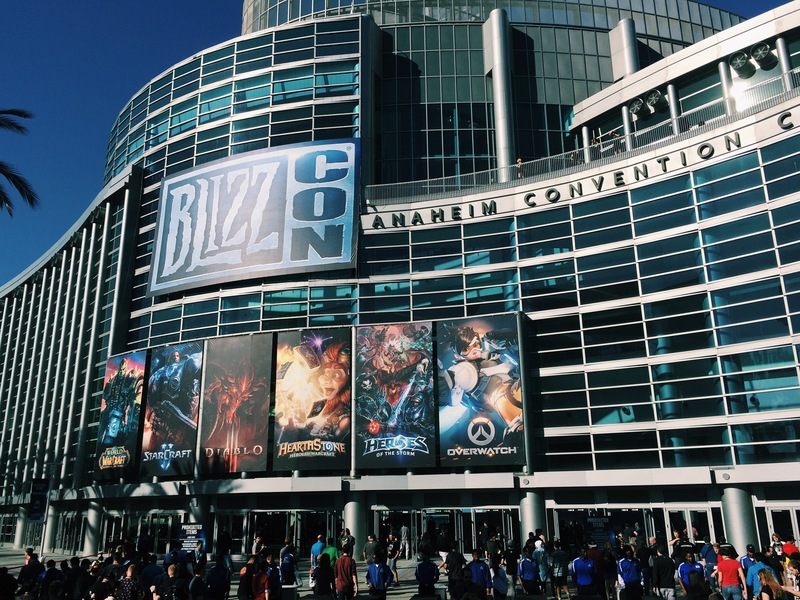 Hosting a convention to promote your own properties and celebrate your fan base can be an extremely effective brand marketing strategy — evidenced by Blizzard. Publisher conventions can make fans feel rewarded, important,and valued. It gives attendees a chance to meet the artists and developers behind their favorite games, creating a personal connection that helps strengthen their brand affinity. Each year, BlizzCon is home to new reveals and big surprises surrounding its IPs (World of Warcraft, Starcraft, Diablo, Hearthstone, Heroes of the Storm, and Overwatch). Key highlights from this year’s BlizzCon included the eagerly awaited new Overwatch hero, Sombra, the Overwatch League announcement, Diablo 3’s upcoming Necromancer class, and Hearthstone’s new expansion Gadgetzan, and more. Interestingly enough this year Blizzard chose to separate its product news from esports news, with product on the first day and esports on the following day. Blizzard’s strategy to lead its announcements with product news is because unlike product, which has more timing flexibility, esports stories need time to develop — tournaments need to be played and winners need to be determined. Having designated days for both types of stories ensures a steady flow of information for the press and consumers. Press will have enough time to cover, news will be easier to digest, and information won’t get lost — they can dominate the news cycle. Esports are another unique aspect of BlizzCon that is surprisingly not explored by other video game conventions.The best players from around the world gather to BlizzCon to showcase their skills and compete for huge prizes. The convention center is split into several parts where each space is devoted to specific tournaments in Blizzard’s gaming library. 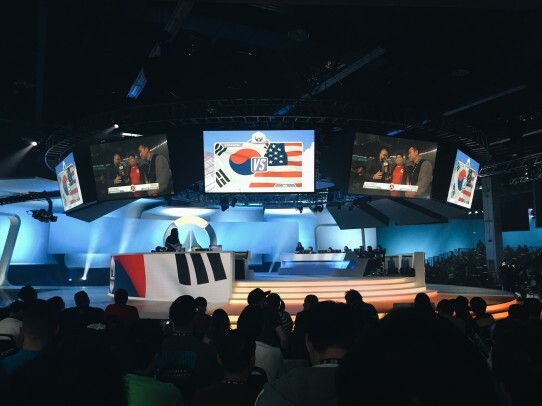 Having world championship tournaments during BlizzCon generates tournament results and team interview coverage, fandom, and an overall event spectacle. 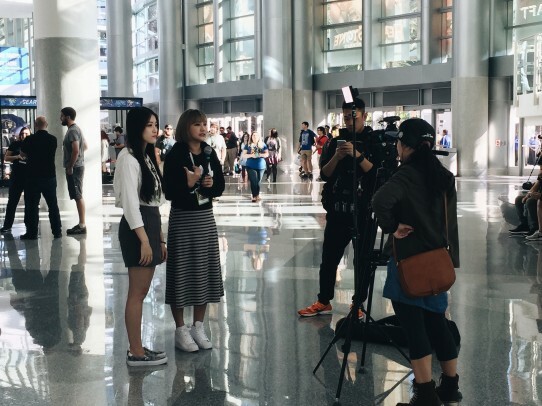 BlizzCon serves as a mecca, drawing in fans from all over the world and from different backgrounds. 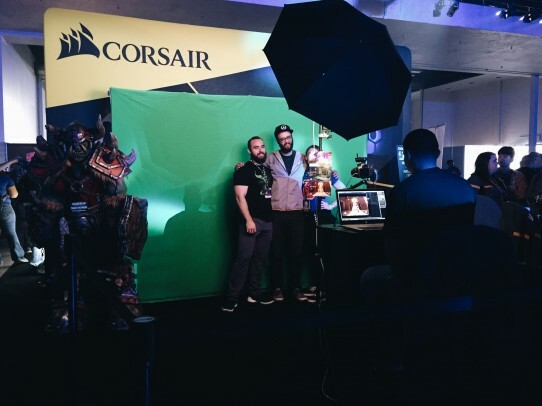 Since there is something for everyone, BlizzCon was filled with cosplayers, community managers, artists, press, developers, representatives from other games, tech companies and more. BlizzCon is a dense concentration of video game industry professionals and offers immense opportunity to connect with key industry players. One of BlizzCon’s greatest strengths is being able to generate a personal connection with fans through intimate events like Signing Areas and Q&A’s. Often times at conventions developers have little time to talk about their games, only showing cutscenes and trailers of games without being able to provide details on other aspects — not the case at BlizzCon. Not only should developers and artists interact with press, but the community itself is just as crucial. Q&A’s set time aside for the community and helps them understand where developers and artists are coming from when designing a game. Blizzard understands this and does it well. 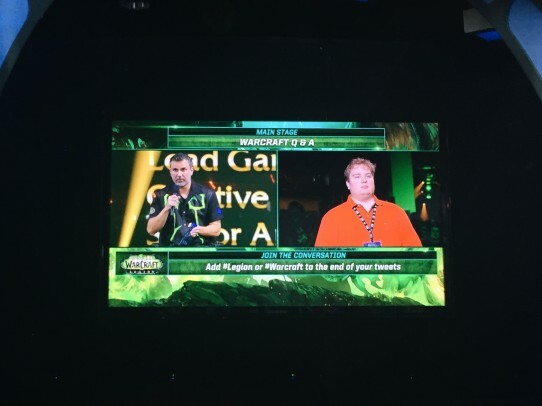 BlizzCon had many demo stations for Blizzard’s key titles, filled with new content yet to be released to the public. 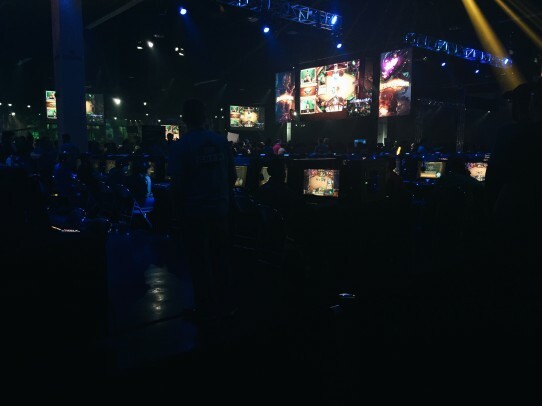 This concept is not new for video game conventions, but BlizzCon has the advantage of knowing virtually all consumers will be interested in all demo stations; therefore can optimize and personalize the content for the trade show attendees (vs. a content free-for-all at an event such as PAX). 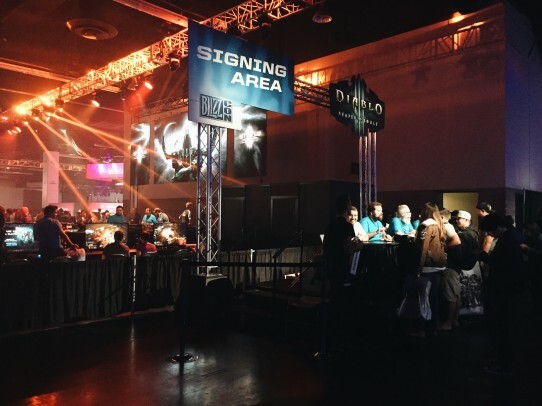 BlizzCon’s demo stations allow players to take their time, experience the new changes implemented into franchises they are deeply invested in, and provide valuable feedback. Sure, companies can host events for press to test a demo, but it’s equally important for the game’s community to experience it. It brings insight from different skill levels and backgrounds as well as tests what works and doesn’t work with its most important stakeholders — the fans. BlizzCon is a celebration of not only Blizzard’s video games but also its dedicated community they’ve cultivated for many years. Conventions can serve as an effective marketing tool, providing long-term value and building faith with your audience. In the end, players want games to succeed and to have fun. Personalized trade events such as BlizzCon are a great way to connect and celebrate with the fans.